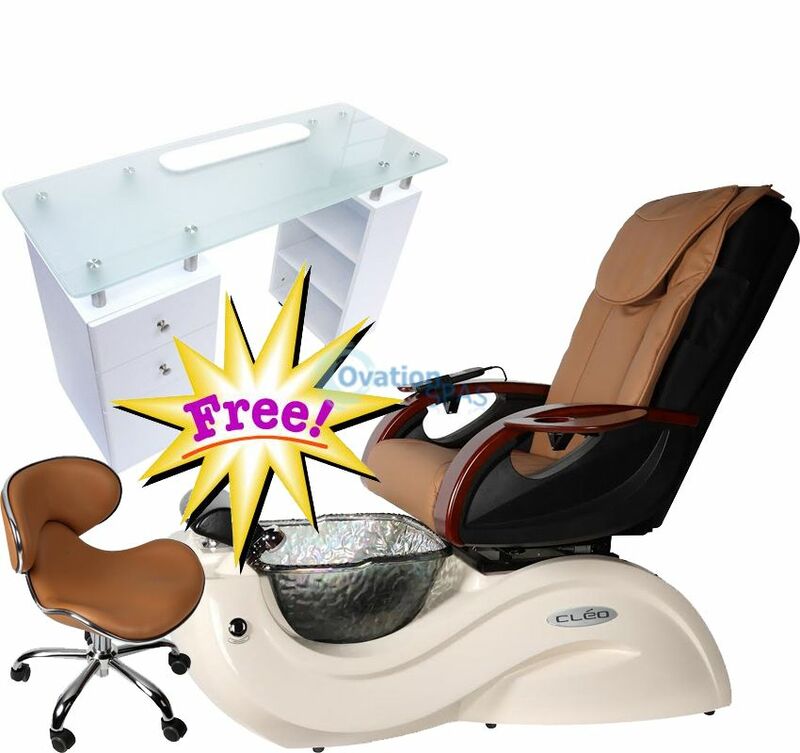 Free Shipping - Super Sale going on NOW! 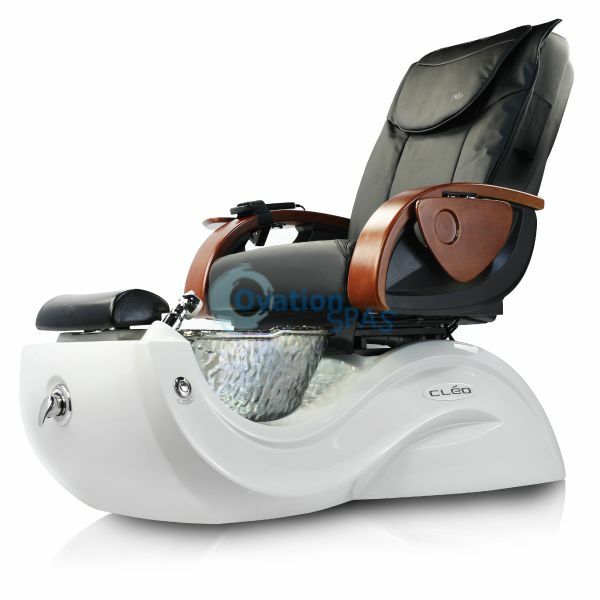 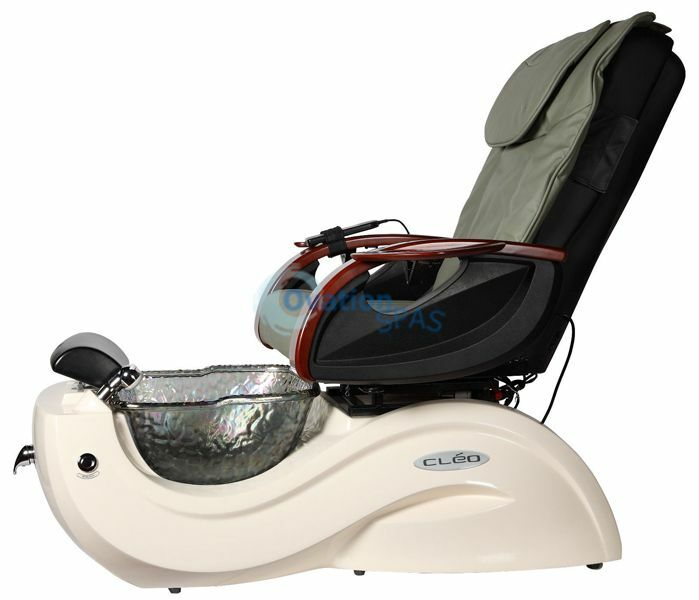 Cleo® GAX pedicure chair combines the beauty and solidity of the glass bowl with an exquisitely contoured base and is perfect comfort. 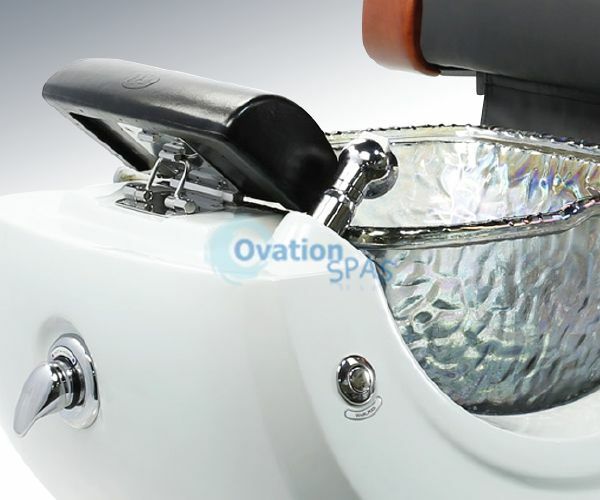 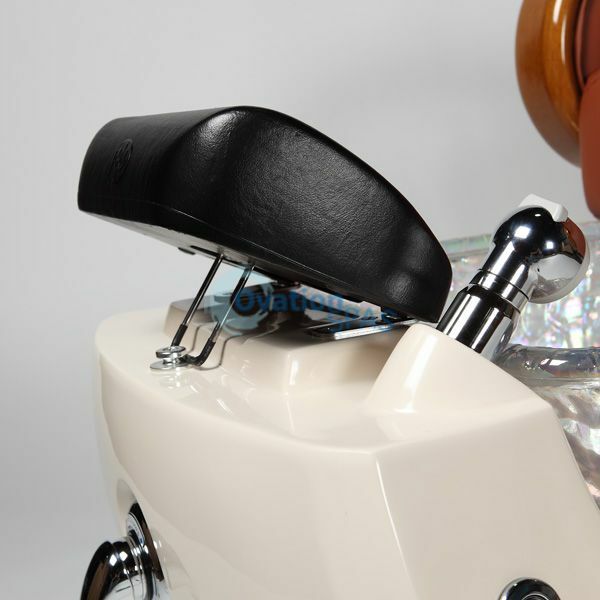 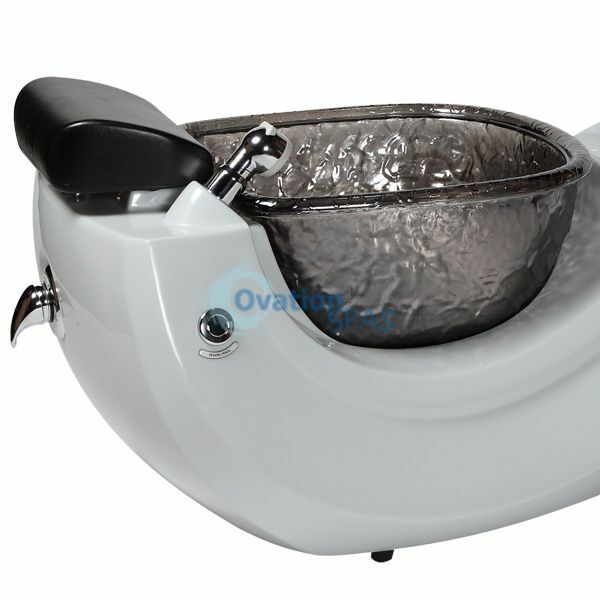 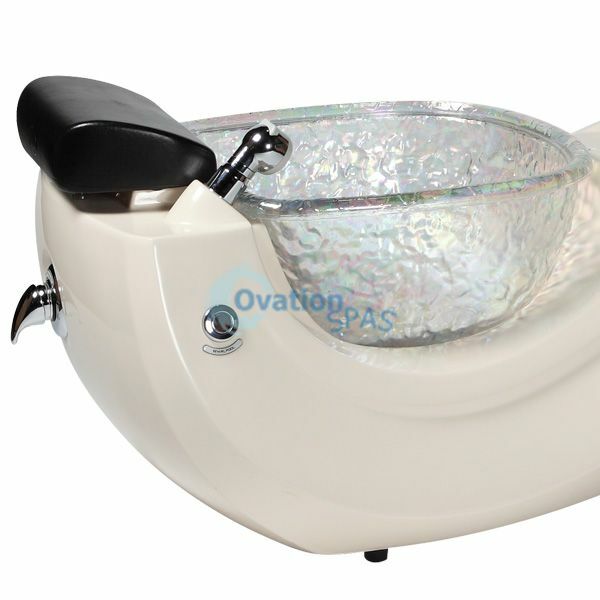 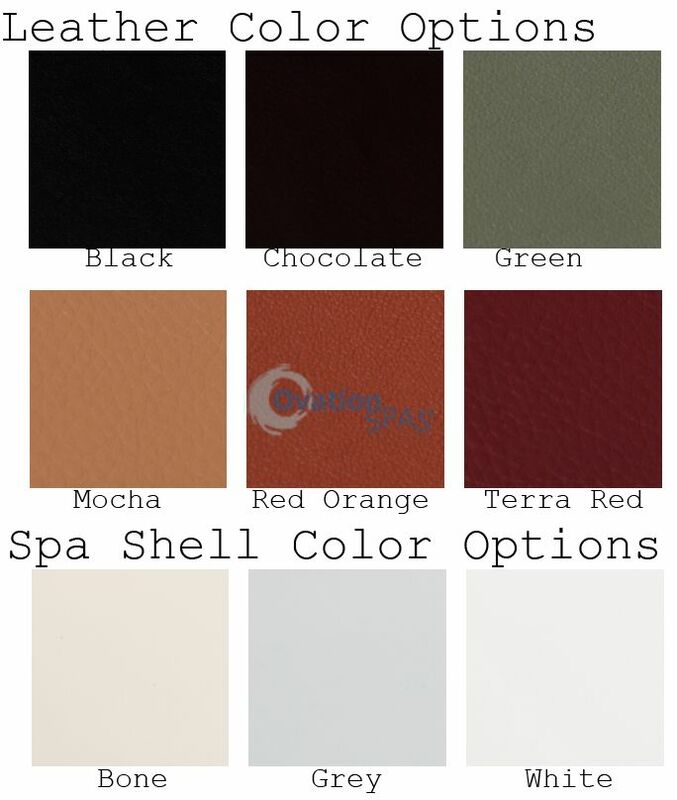 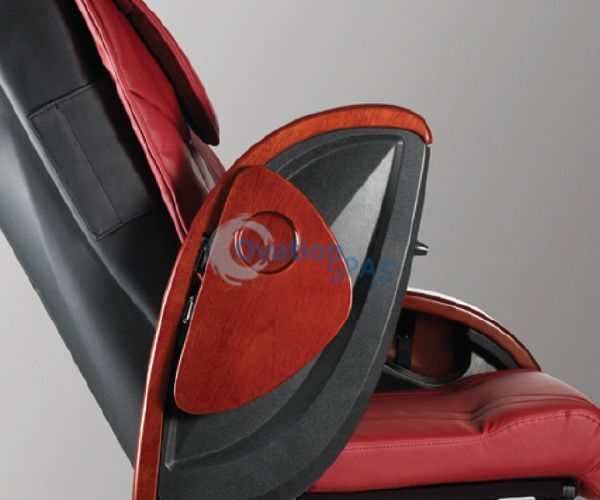 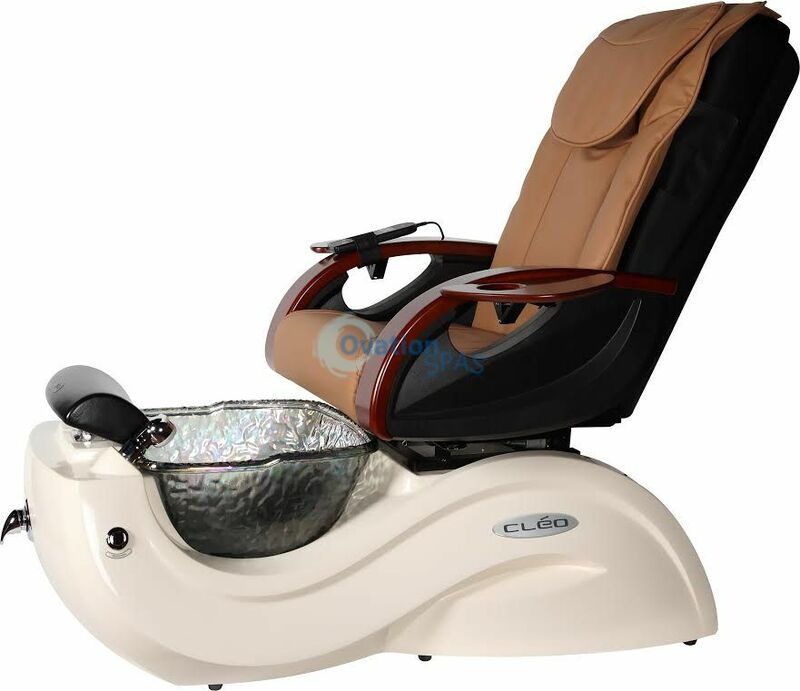 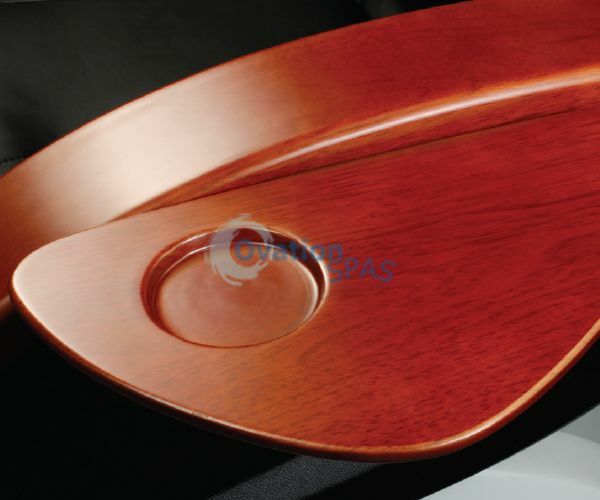 The pedicure chair comes several colors spa base, massage chair and glass bowl. New Version come with manicure trays.